I’m sure the corners will relax after it’s been laying down a while. 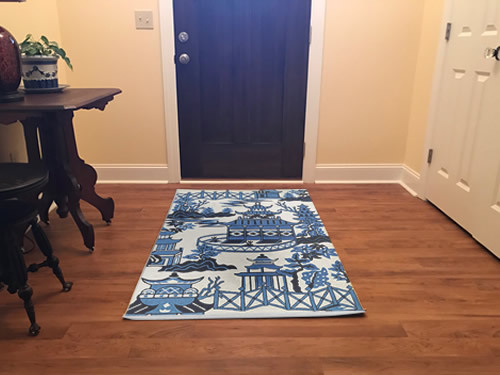 I found these area rugs with a modified Blue Willow pattern. 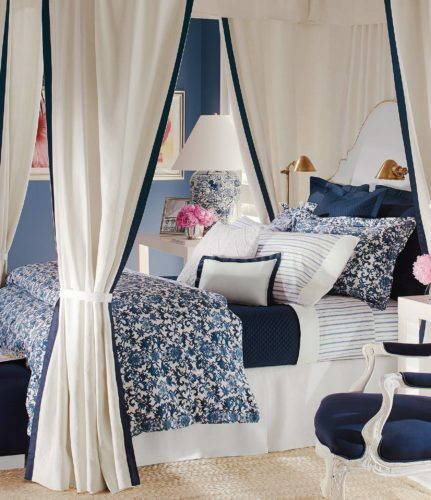 The Asian motif is hand-hooked in two shades of blue with off white. Posted on January 19, 2019, and tagged Blue and White. 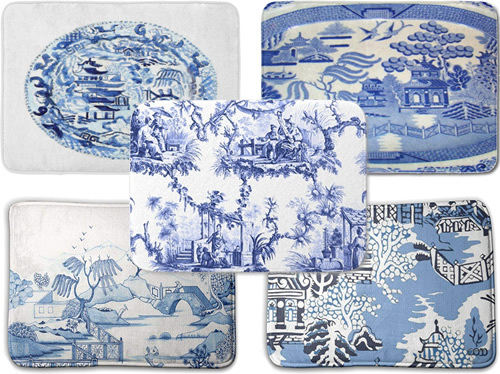 When I was looking for bath mats, I found these contoured Blue Willow Pattern mats to go around the toilet. 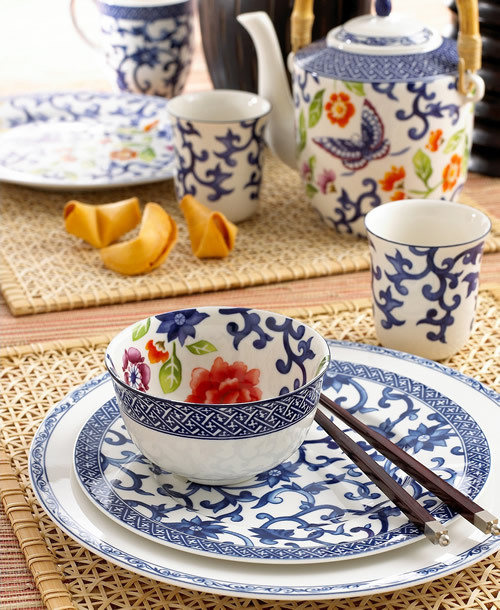 They come in two versions of the traditional Blue Willow pattern. 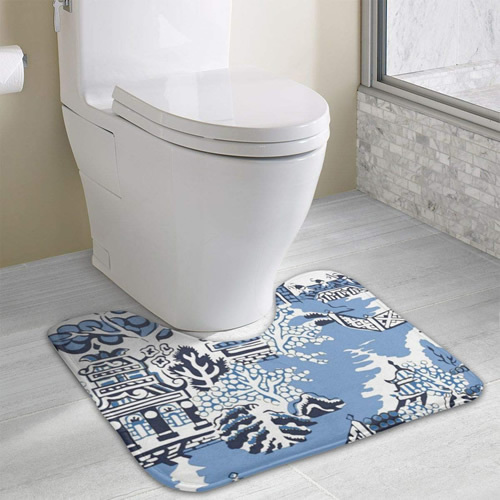 I was looking for bath mats and found these. They are all very similar, but sold by a lot of different companies. They are very well priced on Amazon, but the descriptions came from other websites. 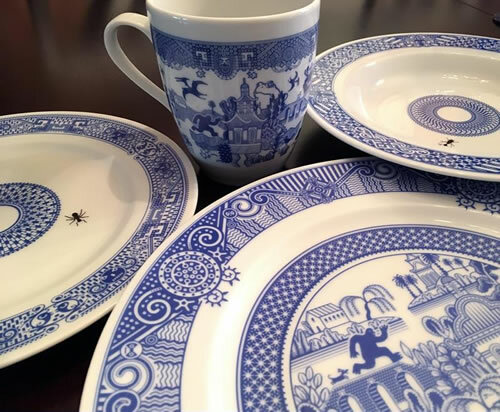 I was looking for a replacement piece of Blue Willow china and found something really fun! 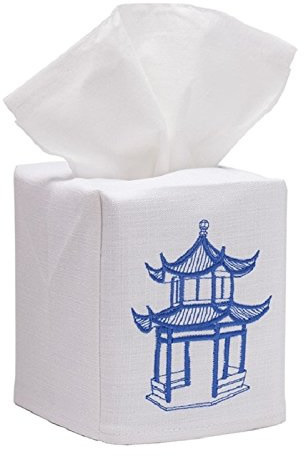 Posted on January 8, 2019, in Blue and White, Oriental Style. I’ve been looking for an option for the handles and knobs in our new kitchen. 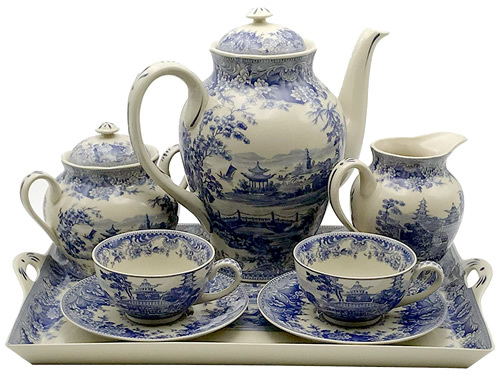 The countertops are going to be cobalt blue and I collect Blue Willow China. Posted on November 18, 2018, and tagged Blue and White. 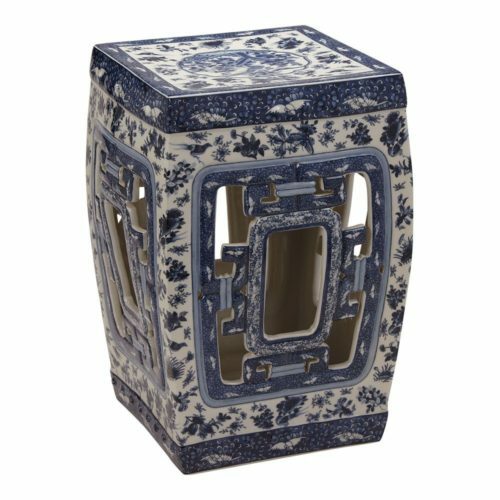 Posted on July 24, 2018, and tagged Asian, bath, Blue and White, Blue Willow, China, Chinese, Chinoiserie, Dining, Dinnerware, Oriental.